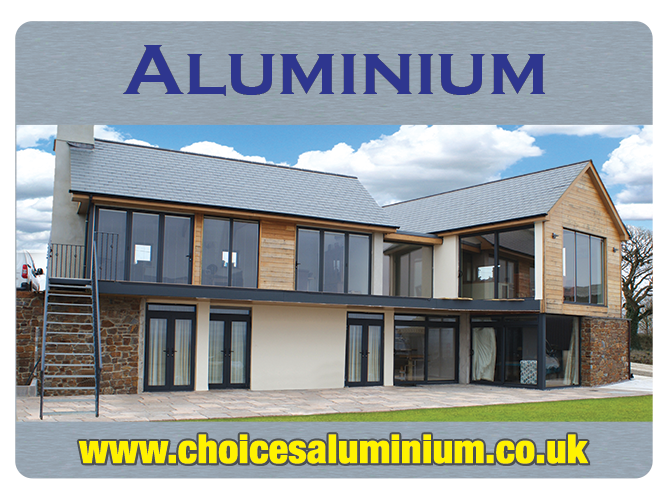 "Choices" Aluminium Slimline windows are the perfect solution for those looking to replace their current period windows. 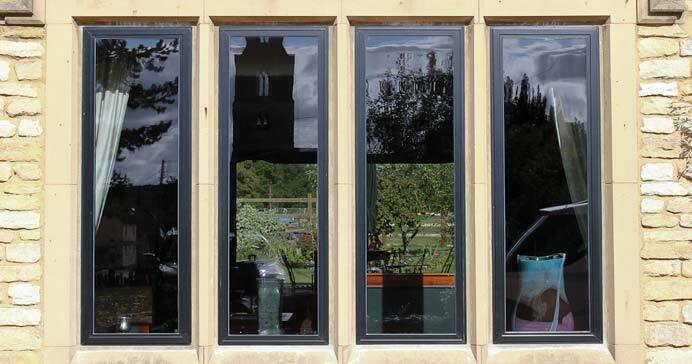 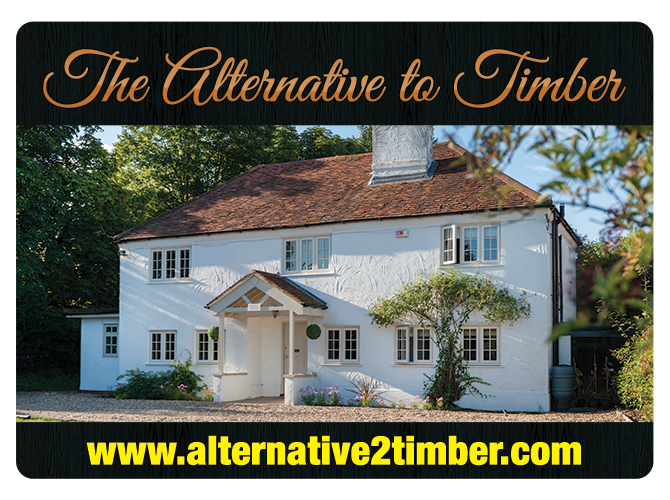 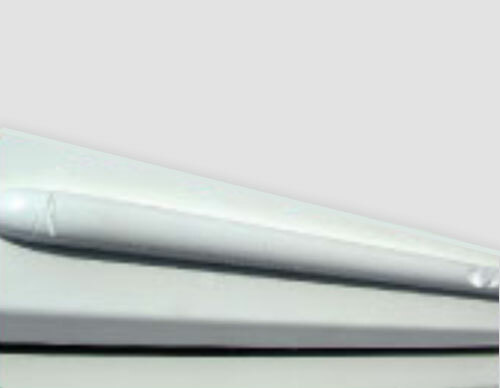 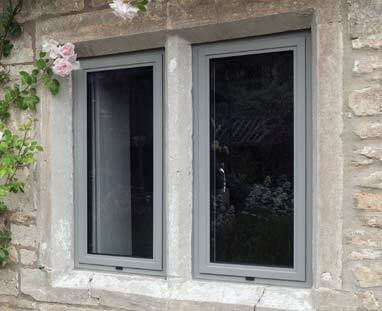 Nothing lasts longer, has the original character or ultra slim sight lines than Aluminium Slimline windows. 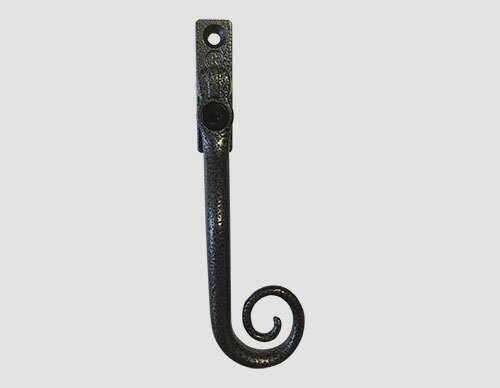 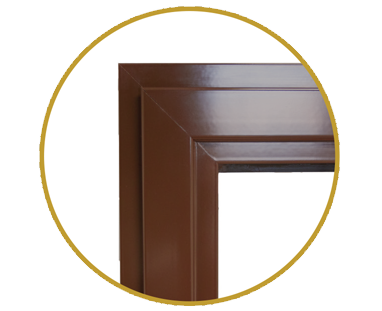 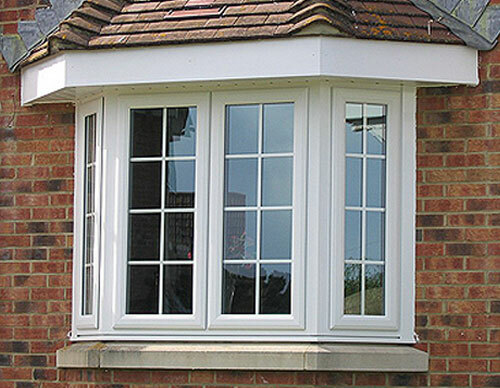 Steel framed windows have been used for many centuries, and our Aluminium Slimline windows are perfect if you're looking to replace your current windows with ones that look like originals, yet provide modern day benefits. 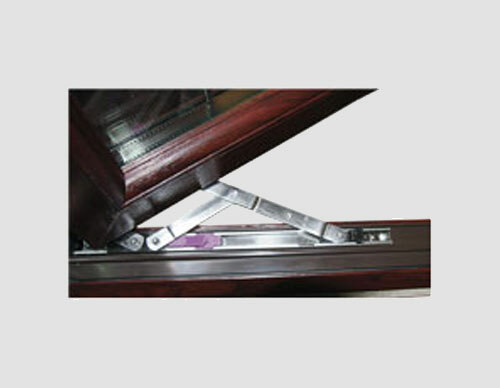 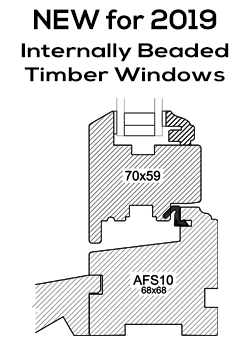 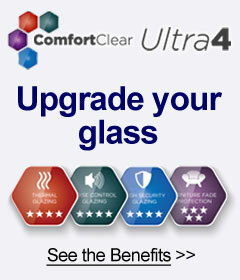 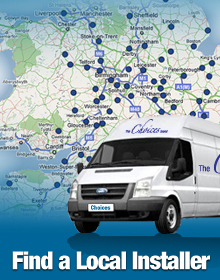 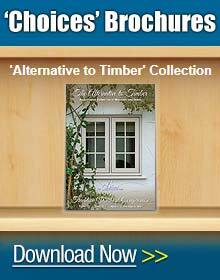 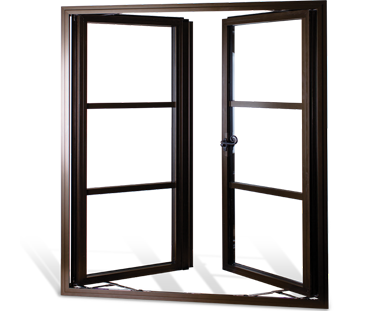 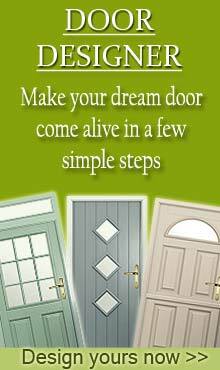 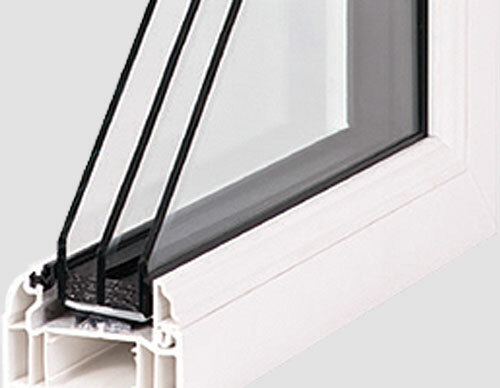 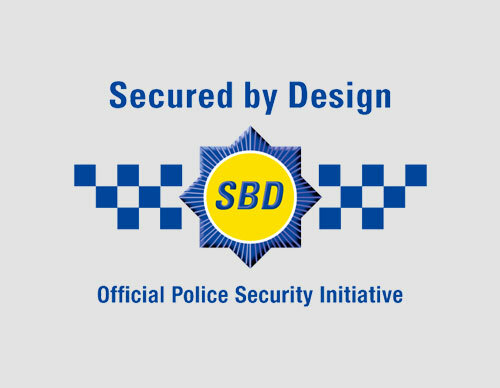 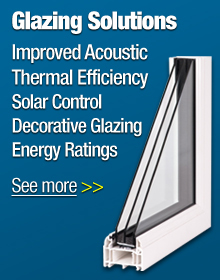 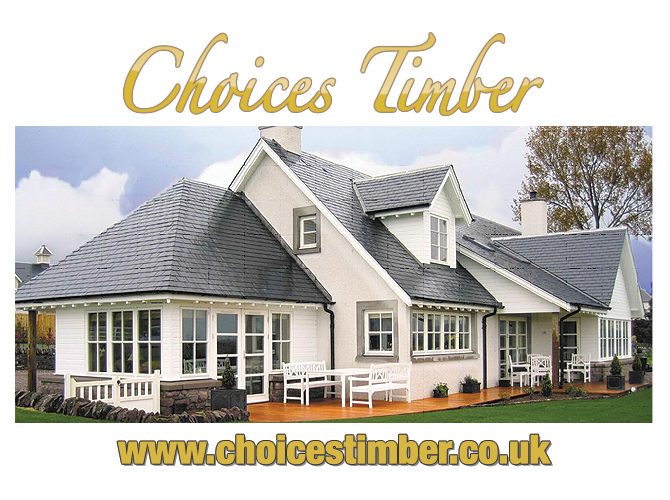 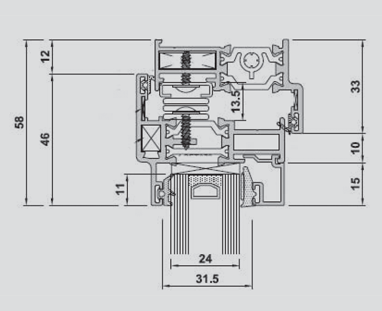 “Choices” Aluminium Slimline double-glazed windows are widely accepted by local authorities.